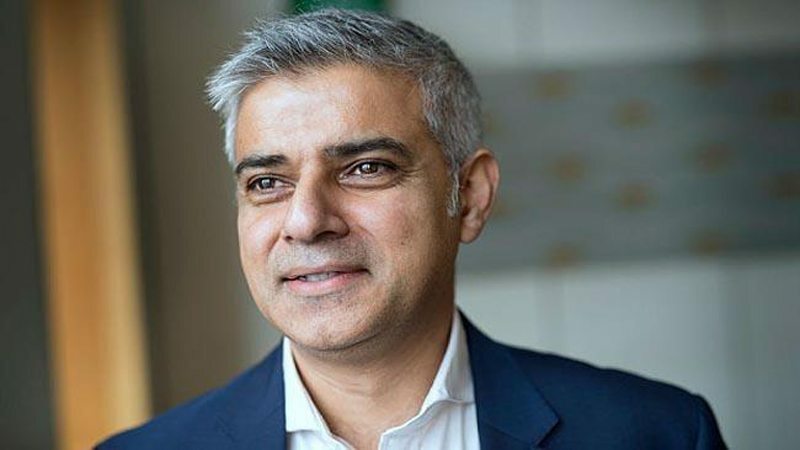 KARACHI: On his first visit to Pakistan, Sadiq Khan, the mayor of London, visited Habib University in Karachi to speak to students, donors, and leading businesspersons. Habib University is an undergraduate liberal arts and sciences institution that seeks to transform higher education in Pakistan. Opening the event, Habib University President Wasif Rizvi said “it is indeed a great honour for me, in our short history of four years, to welcome an inspiration, a hero to all of us, and especially for Habib University students, to welcome the Mayor of many firsts- to the first Liberal Arts and Sciences university in the country”. The Mayor of London was visiting Karachi as part of a trade mission to strengthen cultural and business ties with India and Pakistan. In preparation for the trip, he had read Jinnah’s speeches, in which Pakistan’s founder spoke “about the importance of religious freedom, democracy and women’s rights – which are some of the things that this university is teaching its students.” He asserted that Pakistan has a great future ahead, because of the people who make the future of the country and the culture that acts as glue. The Mayor specifically commended Habib University’s gender diversity as well as the quality of students’ questions. Responding to questions on political challenges and urban planning, he emphasised that “we have to give the public the confidence” of living in a multicultural city, of planning for the future, and of working with other cities around the world for the benefit of both. He advised Karachi that “growth is not a problem, but the lack of planning for growth is”, that preparing for jobs in the future is an important investment. His visit concluded with an interactive photo opportunity with the wider Habib University community including members of the boards, supporters, and students. Published in Daily Times, December 9th 2017.